Established in 1980 with an objective to assist the local Brazilian market for gas pressure regulating and control equipment. 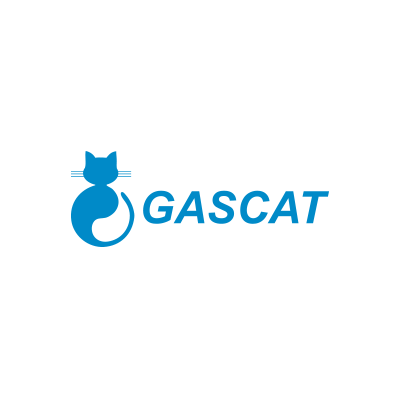 GASCAT through their history became specialised in equipment manufacturing for natural gas market. 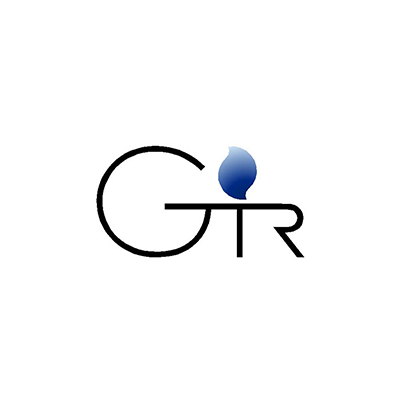 GASCAT’s expertise enables the team to evaluate, select and supply equipment of high quality and performance and is internationally recognised as a manufacturer of high quality pressure regulators, slam shut valves, relief valves. A manufacturer with extensive experience of gas measurement and control stations, established in plant construction in the Dutch market since 1967.